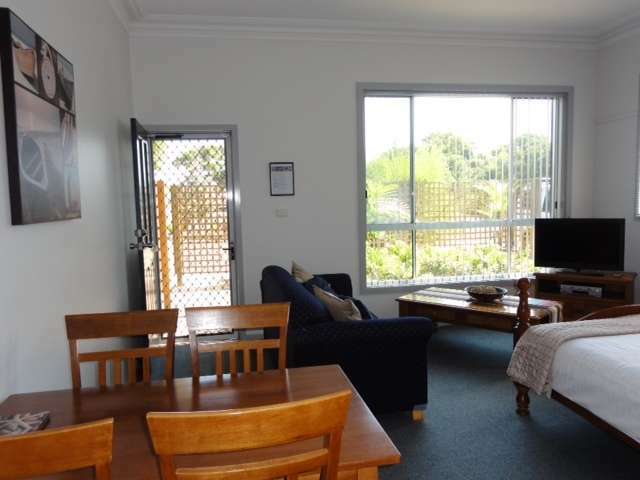 90 Mile Beach House & Villas is the largest fully self-contained and serviced holiday accommodation in the heart of Golden Beach, a coastal town nestled on the shores of Ninety Mile Beach in Gippsland, Victoria. Ranked #1 on Trip Advisor. 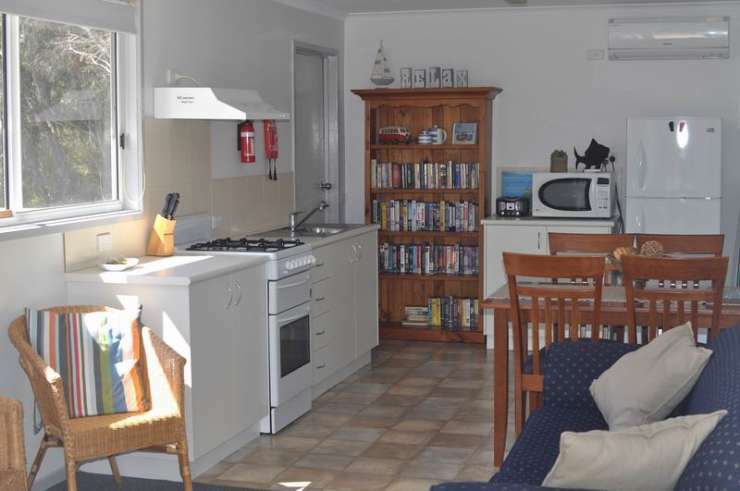 This is a full time accommodation property (as opposed to somebody renting out their holiday house) and that important difference will be immediately evident. A 200m flat stroll to the beach from our front door, come and listen to the waves .......... * Split system cooling & heating... * Quality furniture, beds & linen... * Bath towels (please bring beach towels)... * Quality white goods & appliances... * Full kitchen, m'wave, cutlery & crockery... * Gas cooking & hot water... * Flat screen TV's, books & DVD's... * BBQ's and outdoor settings... * Central location, private & modern... * Guaranteed clean linen & presentation... * 24 hr access, online secure bookings..........Beach House..... 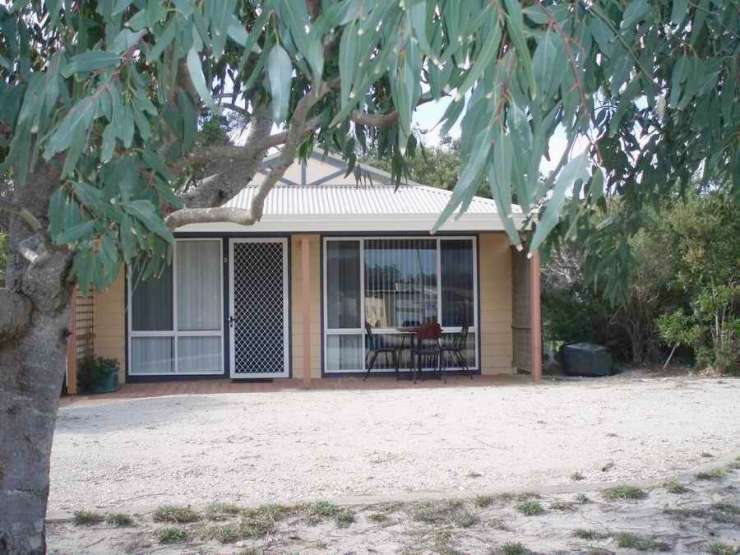 The Beach House has 3 bedrooms. The master bedroom has a queen bed, second and third bedrooms both have large doubles. (Max 6 guests)... 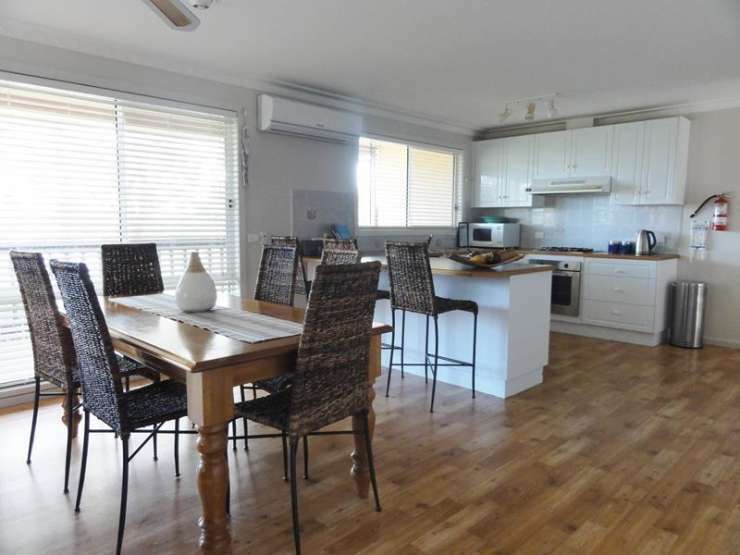 Entertaining is easy in the fully equipped kitchen and spacious dining area. There is a wood fire in the lounge for winter hideaways. The Beach House has a full laundry. 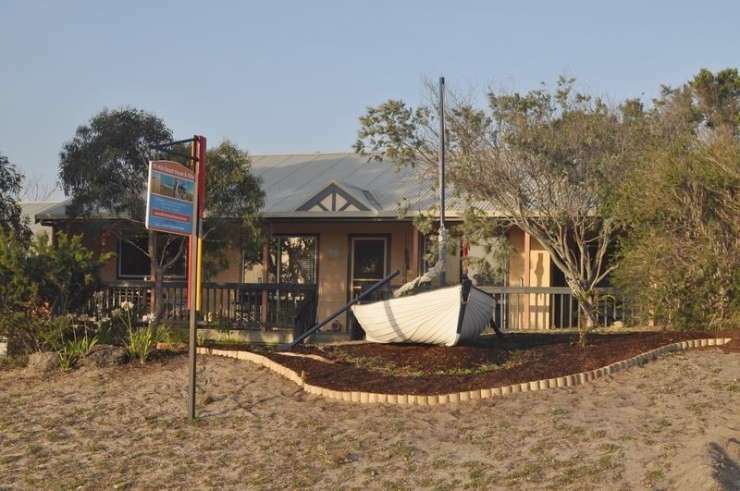 A full length front verandah with BBQ or enjoy solitude on the rear sunny deck..........Villa 1..... Villa 1 is designed in the style of a hotel family suite. 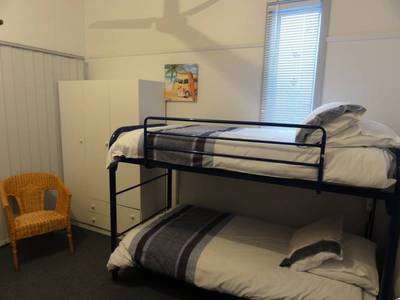 The master bed is within the main area and the kids or other guests have a separate bedroom with a bunk bed. That way the kids can go to bed earlier at night or go and play during the day whilst parents can enjoy the spacious living area in peace! (Max 4 guests). A real feature of this villa is the adjoining large (toddler and dog fenced) private undercover entertaining area with its own wood fire - leading to our 2 private acres. Once a wildlife reserve, you can still enjoy the many furry and feathered visitors right at your back door!... Villas 1 & 2 share a separate and detached laundry.......... Villa 2..... Villa 2 has a separate bedroom with a queen size bed and is ideal for couples. It is a wonderful, fully appointed, private option fully detached from the balance of the property. (Maximum of 2 guests). This Villa is *PET FREE. Couples with dogs should choose Villa 1. * Assistance dogs welcome... 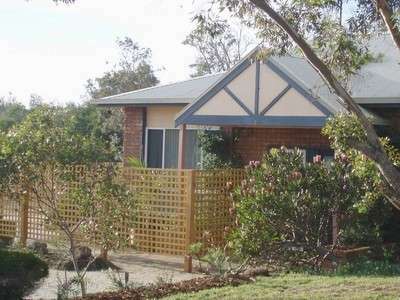 This villa is also purpose built for great accessibility, with level access and safety/mobility features in bathroom for people who may require them... Villas 1 & 2 share a separate and detached laundry.